Tencent Holdings (0700) is reportedly set to invest US$150 million in American online forum site Reddit, with the social news aggregator looking to raise funds which could value it at more than US$3 billion. Reddit is blocked in China. 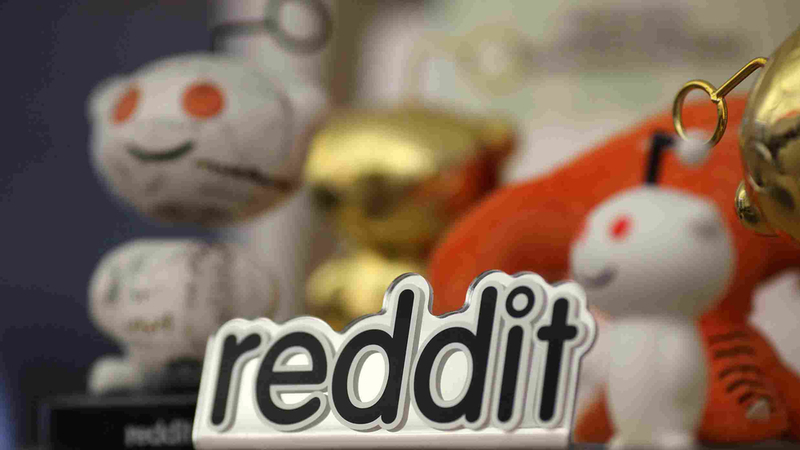 Reddit, which calls itself "the front page of the Internet," has an estimated 330 million monthly users and was the third-most-visited website in the U.S. as of February 2018, according to Alexa Internet, CGTN reports.